One of the most awaited events in Japan is the time when the cherry blossoms or sakura are in bloom and ready for viewing. It has always been a Japanese tradition to go out and enjoy the beauty of the famous cherry blossoms, one of the countries national flowers. The flower viewing of the cherry blossoms in Japan is known as Hanami and the people have different ways of doing it, during the day or at night. One of the beautiful sights to see is when the cherry blossoms are lit up at night. It is also amazing to see these flowers with the castle, shrine or temple viewed in the background. 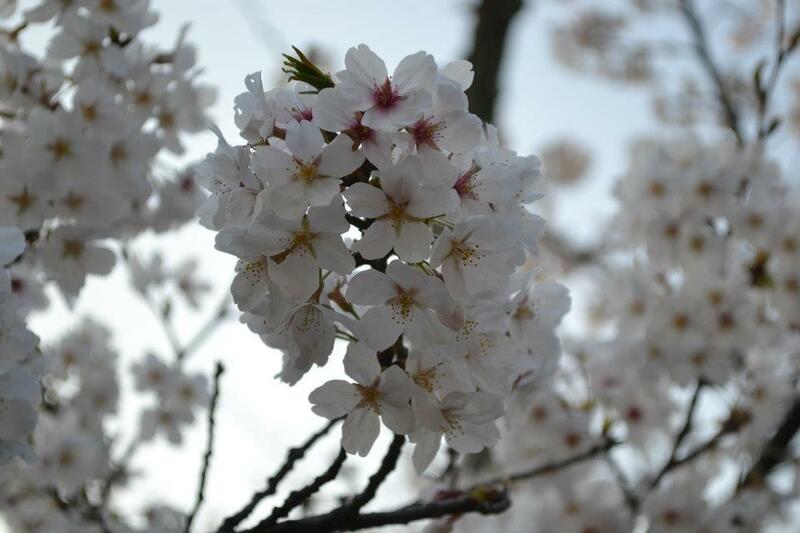 During daytime, the cherry trees in full bloom appear to be covered with white clouds and this is one of the attractions not only among the Japanese but also with the tourists who love and appreciate the beauty of nature. The old practice is for the people to sit and stay under the big cherry trees. Here they can have a picnic under the blooming trees. 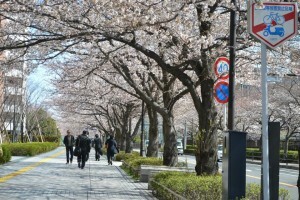 Others just stroll or walk along the streets while enjoying the view of the beautiful cherry trees with their blossoms. •	The blossoms and the leaves are used as food ingredients. •	Very symbolical to the Japanese due to the “transience of the blossoms”. The life of the blooms does not last long and has been compared to a “quick death”. •	There is a Cherry Blossom Forecast showing the location and best viewing dates of cherry trees blooming. •	Season of cherry blossoms are momentary or short. Full bloom or Manka usually takes a week. Blossoms will fall under the tree after the blooming week and this is called the Kaika. •	The cherry blossom season starts on the same day when the fiscal and school year begins in April. •	Symbolize clouds among the Japanese because of the nature of blooms. •	During the colonizing era, the Japanese planted cherry trees to an occupied territory. •	Some countries with cherry blossom trees are Australia, Brazil, Canada, The Netherlands, South Korea, China, Germany, Turkey, United States and United Kingdom. • Ueno Park, Tokyo – This park is famous because of more than 1000 cherry trees lining the street to the National Museum. Best time to visit this place is during at night because of parties and events being held regularly. •	Shinjuku Gyoen National Garden, Tokyo – This garden has a dozen varieties of cherry trees. 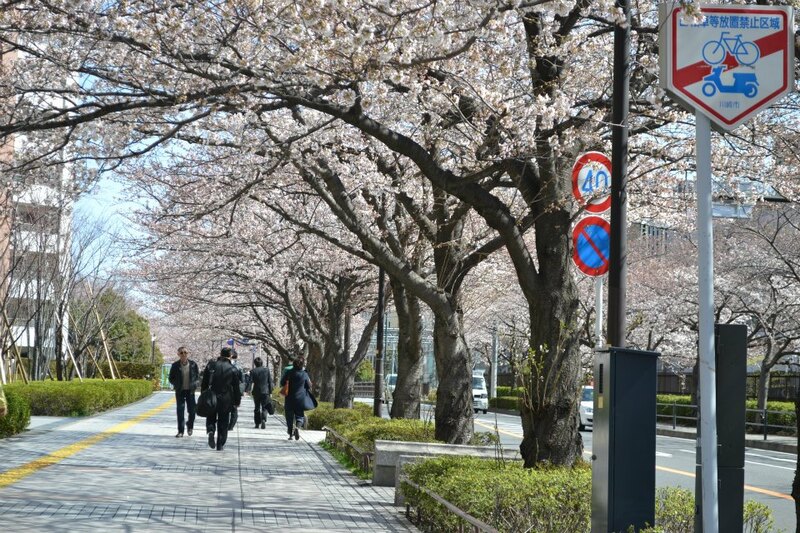 It is the best place to see the blossoms a week after the bloom. •	Northern Shores of Lake Kawaguchiko, Mount Fuji – This is a perfect place to have a splendid sight of the cherry blossoms and Mt Fuji. If you want to see the view clearly, visit during early morning. •	Lake Kawaguchiko, Mount Fuji –	The pagoda is located across the Mt. Fuji; the hills of Fujiyoshida. It is mostly visited by photographers because the pagoda seems to float among the cherry blossoms. Visit at early morning to have a clear view. •	Maruyama Park, Kyoto – A popular park because of cherry blossoms parties. You must visit this place during evening because of the beautiful cherry blossom trees that glitter in the middle of the park. If you want to eat while enjoying the view, there are food stalls built under the tree. •	Arashiyama Mountain, Kyoto – You can see the cherry trees on the Togetsukyo Bridge in Arashiyama Mountain. It is good to visit during day time to see the perfect view of the trees.